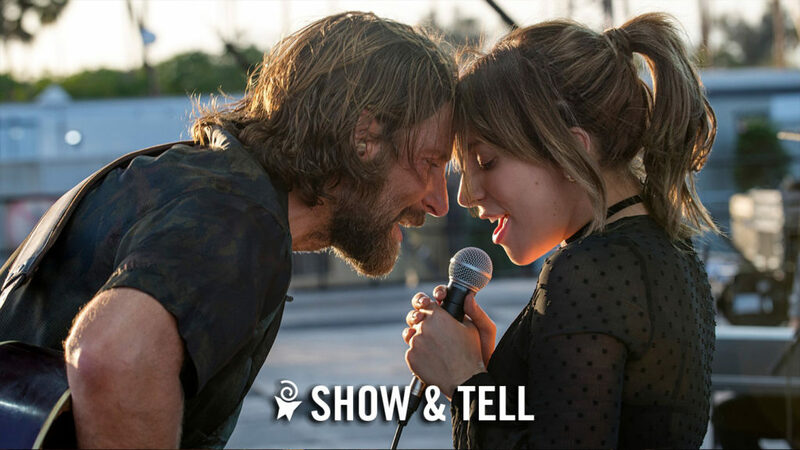 In this new take on the tragic love story, Bradley Cooper plays seasoned musician Jackson Maine, who discovers—and falls in love with—struggling artist Ally (Lady Gaga). She has just about given up on her dream to make it big as a singer…until Jack coaxes her into the spotlight. 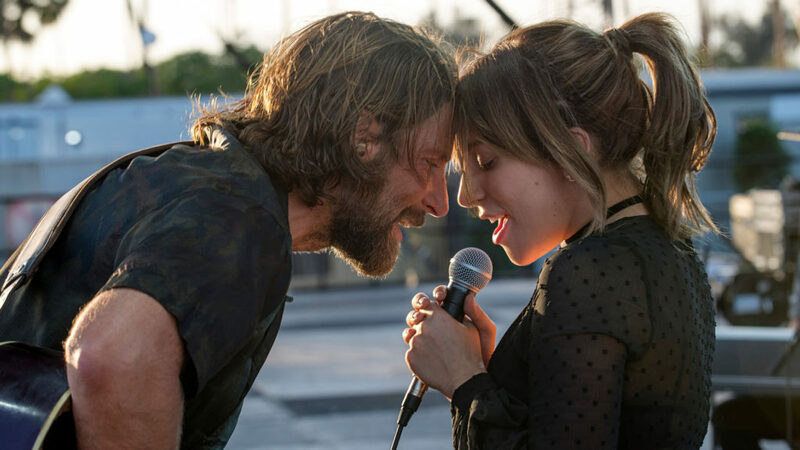 But even as Ally’s career takes off, the personal side of their relationship is breaking down, as Jack fights an ongoing battle with his own internal demons.